COURSE DESCRIPTION: 27 hour course covering Flood and Swiftwater rescue team ICS, safety, PPE, Haz Mat situations, site evaluations, hydrology, shore and in water rescue concepts and techniques along with tethered boat skills. This course also includes a mandatory night of training. COURSE FORMAT: The FAST 1 course is normally taught in a 2.5 day format. Day 1 morning is lecture, afternoon is introduction to ropes, knots, throw lines, and shallow water crossing techniques. Day 2 is all day shore and in water skills with hydrology interjected. Day 2 night training begins at dusk and includes skills and techniques in dark conditions. Day 3 completes the course with the more technical systems, survival skills, and finish out lectures. Course hours are generally 0800-1700, except third day which ends at 1300. The person completing this course will have the knowledge and skills to decide the proper course of action in floods and swiftwater environments. This course is a pre-requisite for FAST 2 and the FAST Rescue Boat Operator courses. STANDARDS: This course meets and exceeds Industry Standards and NFPA 1670 and 1006 requirements. To completely meet all NFPA requirements the Technician would need to attend the FAST R2 class. 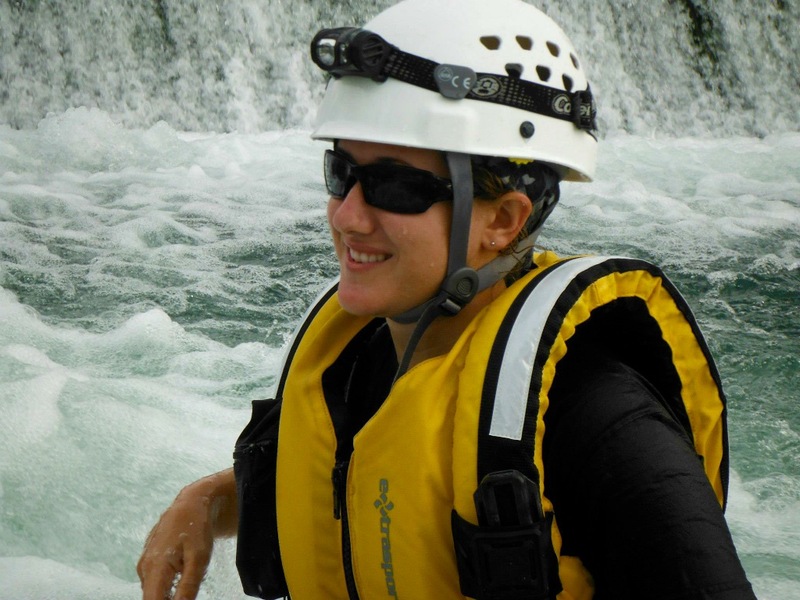 RENTAL GEAR: RTI has a limited number of gear sets of PFD and helmet for rent. First come basis. PHYSICAL FITNESS REQUIREMENTS: RTI field courses are strenuous in nature. RTI recommends the student be in good physical and mental condition. Additional course information will be emailed to each student registered.